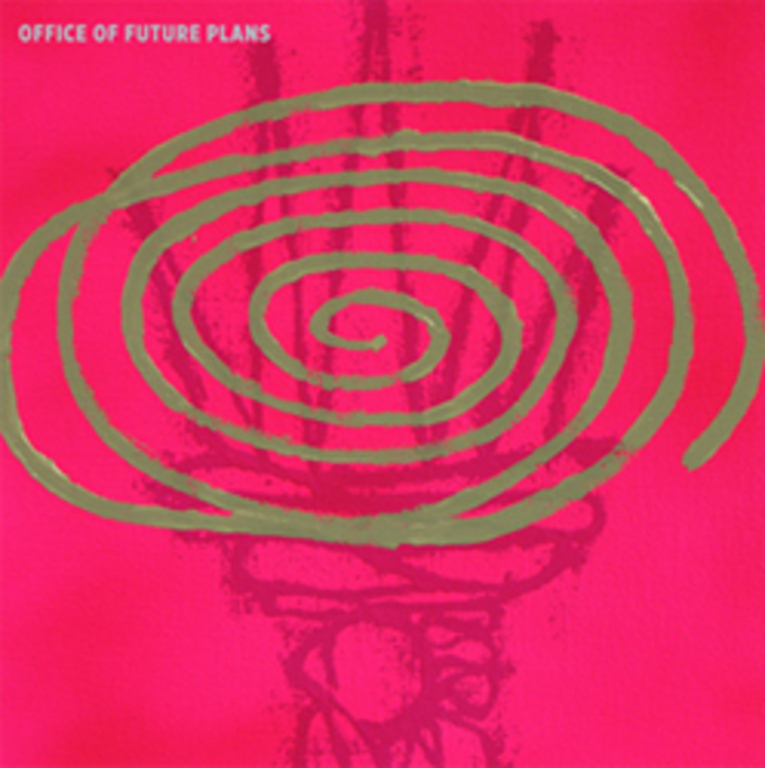 Office of Future Plans was never supposed to be a band. This band was hoodwinked into forming when Chicago punk luminaries The Bomb invited J. Robbins to open their Baltimore show in Fall, 2009. 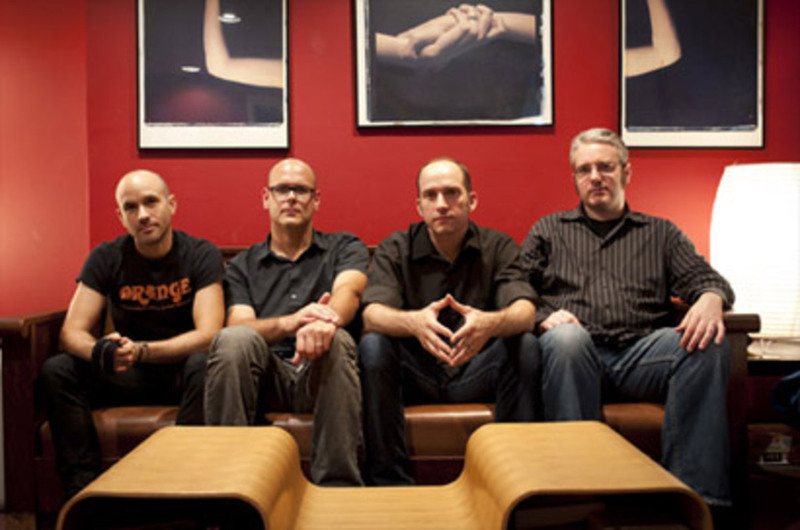 Cellist/guitarist Gordon Withers (Bells, The Pauses, and known to many as the "Jawbox-on-cello guy"), bassist/multi-insturmentalist Brooks Harlan (Avec and War on Women), and uber-drummer and long-time collaborator Darren Zentek (ex-Kerosene 454, Oswego, Channels) were all enlisted for what was supposed to be a one-time, just-for-fun gig. It turned out to be a little too much fun to just do once. So, the band just kept writing and arranging, rehearsing at Robbins' Baltimore recording studio, The Magpie Cage, and committing songs to tape as they came to fruition, with the creative process becoming ever-more collaborative and multi-dimensional. The band's first release was a DIY 7" single, "Harden Your Heart" b/w a cover of the Stranglers' "Everybody Loves You," funded through a Kickstarter campaign. 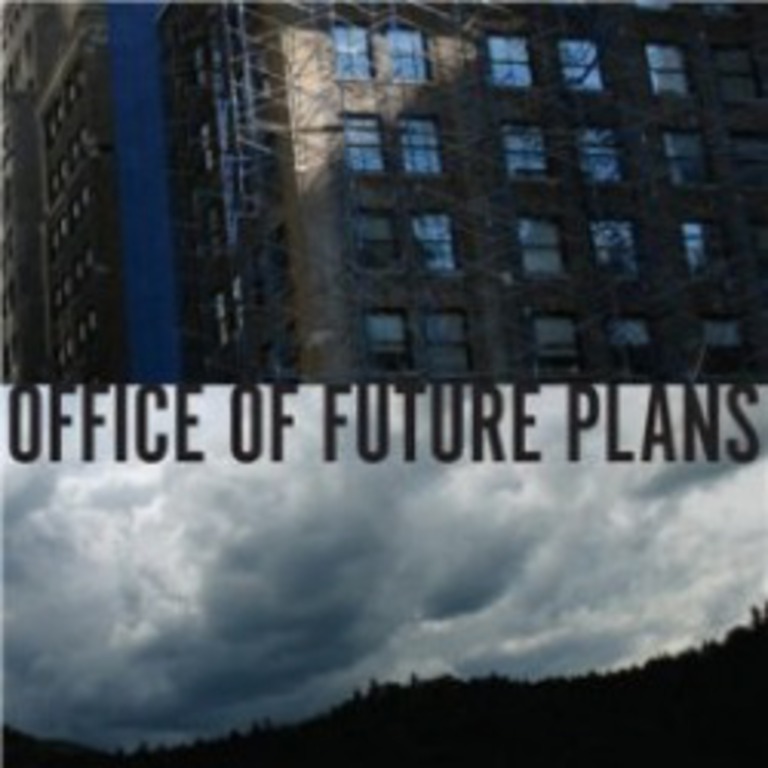 The Office of Future Plans' self-titled full-length CD/LP/MP3 was released on Dischord in November 2011.